Wondering if wedding cupcakes are a do or a don’t? If you’re not set on having the traditional tiered dessert at your reception, go ahead and break the rules. 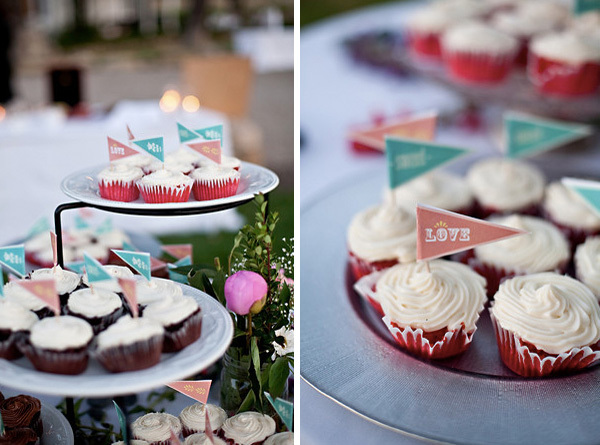 Wedding cupcakes are a fun alternative to cake and they have many advantages, too. The cupcake trend is still going strong across the bakery community and it’s heating up for weddings. 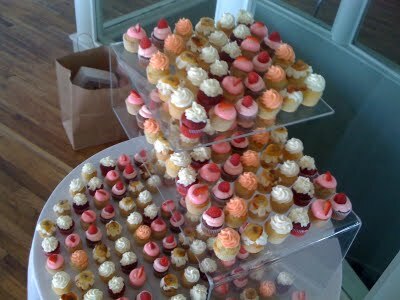 If you like keeping up with the trends, serving cupcakes at your wedding is a must. Besides the fact that many bakeries are now baking wedding cupcakes and creating amazing wedding-worthy designs that could knock any cake out of the competition, celebrities are serving up the little treats, too. When you serve wedding cupcakes, you don’t have to stress over what type of cake to choose – you can serve a few flavors. 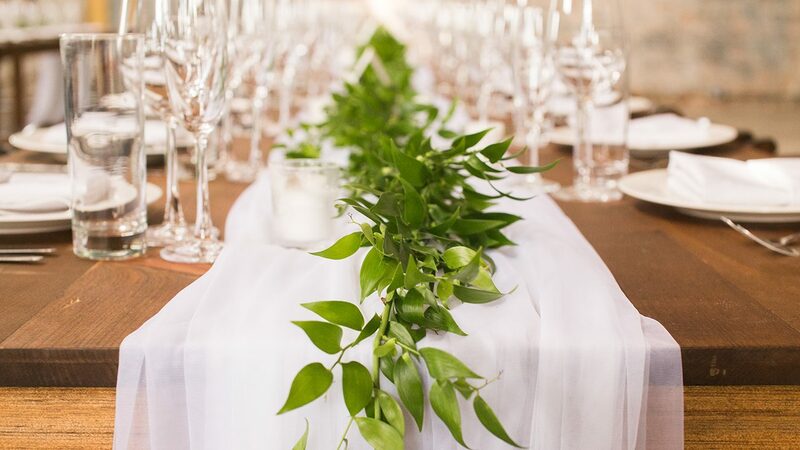 This not only eliminates any bride and groom chocolate versus vanilla wars, but also gives your guests a choice. You can serve fun flavors like red velvet or coconut. Or, you can accommodate special needs by serving vegan, gluten-free or sugar-free options. While your dessert will be served in small bites, that doesn’t mean it can’t look just as beautiful as a grandiose cake. One of the best things about cupcakes is the ability to arrange them beautifully. 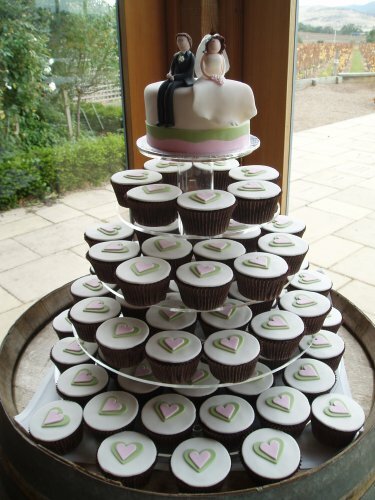 You can go for a tiered look that will give them the appearance of a more traditional wedding cake. Or, you can have your baker frost them fancifully and lay them out on a table with a few cake stands to make it interesting. Your wedding cake can be a big expense – a shame, as it’s gone so fast! 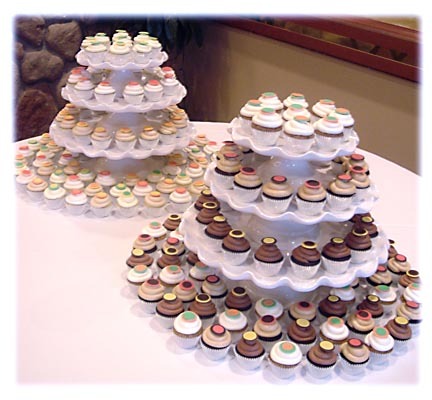 Wedding cupcakes on the other hand are less expensive since they’re easier to make and whatever arrangement you choose can be assembled at the reception hall instead of at the bakery – eliminating the stressful transport.